The banking landscape is increasingly competitive. Whether you are a client unhappy with the digital offering of your retail bank, or a company not getting the returns needed on investments, there is almost always another banking institution you can turn to which will offer you everything you want, and more, to get you through their doors. Here Ramesh Ramani, Cognizant Head of Banking & Financial Services, argues that for banks to remain relevant in a context of regulatory pressure and intense competition, during an era when experience is overtaking trust as a key differentiator, they have three options: become a multiservice provider; go beyond banking to become part of people’s lives; or find a niche segment. 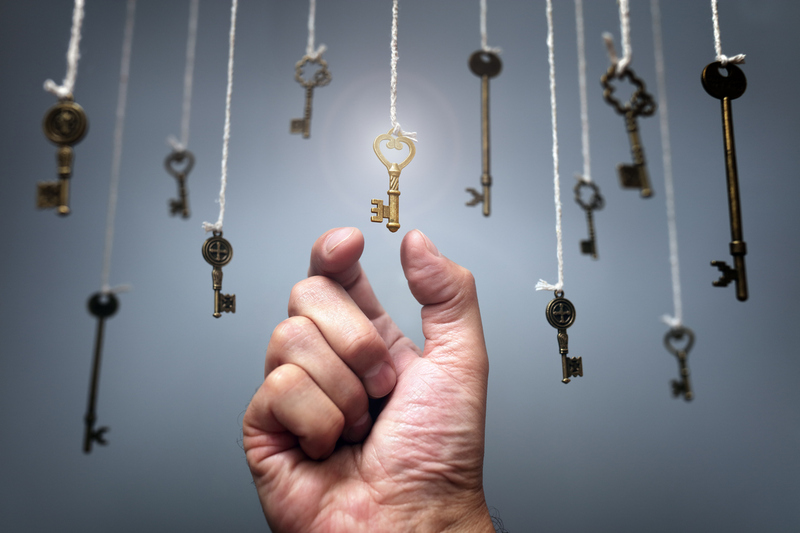 So what are the Steps to unlocking future banking growth? Today, banks are no longer just competing with each other. The BigTech firms are nipping at their heels, trying to gain market share within the financial services industry. For example, both Google and Facebook have already secured e-money licences. And, according to Crunchbase, there are now over 12,000 fintechs operating globally, with new entrants such as N26, the branchless digital bank offering a paperless sign-up process that can be completed on a smartphone, with identification verified by a video or selfie, which is building a large customer base rapidly. As digital banks such as Monzo report less than one-tenth the cost of servicing a retail account compared to a large traditional bank, these fintechs, built on technology from the outset, are undoubtedly luring away previously loyal customers and revenue through their ability to offer a more digital customer experience. Customer experience has now become the most important differentiator. Where trust was once hailed as the holy grail for banking institutions with customers sticking with their bank for long periods – indeed, sometimes their entire lives – this is no longer the case. Trust and legacy are diminishing over time as younger consumers, brought up in a world surrounded by the BigTechs, increasingly look for speed and convenience. There are, however, notable instances of big-name banks being early adopters, using technology to streamline their operations, improve customer experience and enhance their offering. For example, in Spain, BBVA has developed an app feature called Bconomy, which helps customers set goals, save money and track their progress. The app makes suggestions about how to save money and compares prices on things like utilities and groceries. Idea Bank in Poland makes its products available on the go with branches and co-working spaces on commuter trains. These Idea Bank cars feature desks and conference spaces, plus free office supplies, Wi-Fi and coffee. Become a “multiservice provider” – as profit margins decrease with new entrants coming into the market, banks must consider partnering with the new digital players to ensure they remain an important element of the banking ecosystem. If it is done right, an ecosystem with fintechs need not cause them to lose or dilute their relationships with customers – nor come at the expense of their bottom line. Many fintechs are now offering flexible partnership options that include white-labelling services. And, if done correctly, a partnership with a fintech can bring multiple benefits. For example, ING and Santander have white-labelled Kabbage’s automated SME lending platform and integrated it into their product portfolios. Go beyond banking to become part of people’s lives – banks should transform their customer experience, and one way is to make themselves integral to their customer’s lives. For example, besides supplying a mortgage to a family that has just moved into the area, a bank could become their hub for the move, offering them advice on the best schools for their children as well as providing information on local amenities. Find a niche segment – banks today are trying to be everything to everyone, which is causing their innovation to stall. Those identifying a market niche will have the best chance of survival in the digital era. We are already seeing examples of household names in the banking world, such as Credit Suisse and Barclays becoming more selective about areas they want to be in to differentiate themselves. Even as little as three years ago, one could argue that banks still held some form of advantage over new players due to the vast amounts of customer data they held, giving them unrivalled access to consumer spending patterns. However, with new regulations, such as Open Banking, forcing financial institutions to make their data available, this data ceases to give them the competitive advantage it once did. However, these regulations are certainly improving the landscape. For consumers, it means they can more easily pick and choose banks for different purposes by managing all accounts and payments in one centralised place. For example, taking advantage of the UK’s new Open Banking environment, ING Bank has developed Yolt, a free mobile app which allows users to centralise their finances and manage their money with different banks for different financial services in one place. And, in theory, this improved access to payment information and spending data will lead to better banking products that offer more efficient service to consumers. As the use and implementation of technology continues to change the banking landscape, we can expect a dramatic change in the sector within the next five years. A decade ago, many investment banking leaders thought it was ridiculous to suggest that software would run and complete their research analysis whilst today, many are almost entirely reliant on automation and AI to provide thorough and fast analysis. The question is, which banks will recognise and take advantage of the market changes ahead? Only time will tell.